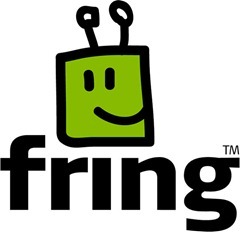 So let me get this straight….Skype has put pressure on Fring to remove their app from Fring, thus essentially preventing people who are not Verizon subscribers from using Skype on a cell phone (at least until Skype releases an app for competing cell phone providers)? I am a Verizon subscriber but, I’m sorry, the Skype app is not a very appealing option since it doesn’t even allow for video calling, which I used to be able to do through Fring using Skype. What’s up with that? Skype ought to wise up……..